Urban Baron, the former Member of Parliament for Petite Savanne and a staunch Labourite for more than 20 years is definitely in bed with the opposition United Workers Party (UWP). 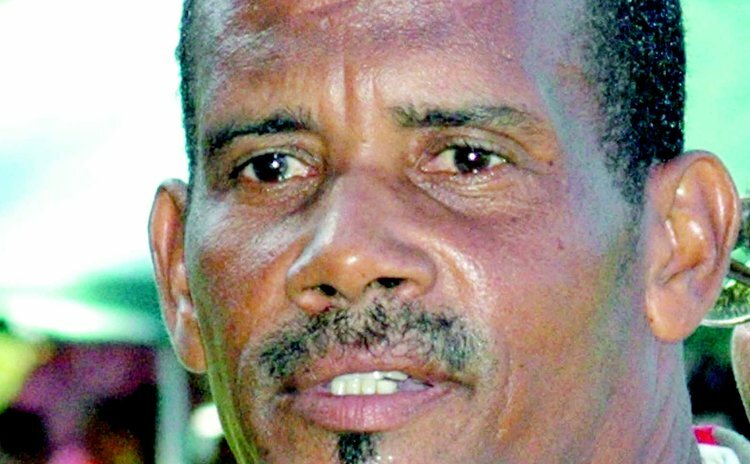 On Friday the UWP Petite Savanne constituency branch voted to nominate Baron to contest the seat against DLP incumbent Dr Kenneth Darroux. When the Sun spoke to Baron, in December 2013, he said: "Some people in the constituency are of the view that I should and I have assured them that if the situation comes up then I will." That situation apparently came up when he defeated former Carnival Queen Giselle Francis to secure the nomination. Baron severed relationships with the DLP just before the 2009 general election campaign when he verbally attacked Prime Minister Roosevelt Skerrit. Before that he served in various capacities under the Pierre Charles and Roosevelt Skerrit administrations. Earlier Baron told the Sun that his preference would be to help and support a candidate and give them all the assistance and political advice that is necessary at this time but he will not shy away from what the people want. "If I have the proper ammunition to fight, then I will consider it, but I am not going into battle without the necessary weapon," Baron said then. According to Baron the political weaponry includes "a good campaign and the necessary resources because I want to have a fair chance in the race. Things must be organized on the ground and if that is then we can stage a good fight." He dismissed suggestions that he was "a disgruntled DLP member" and so wanted to get back at the party. "I have no problems in contesting the seat on a UWP ticket; I am not in any way aligned to the DLP. The people feel that I ought to be the man to contest the elections but like I have said I will only do so with the necessary weapon. Winning that seat over the DLP is not easy since I was the one who set them (DLP) on a strong footing so it is difficult for any candidate," he said. "(The people in the constituency) are not happy with the representation that they are getting from the Parliamentary representative and also the DLP so it can happen. You see for me and like every person when you are entering in a fight you want to win and so if you don't have a chance of winning then you don't go into that fight. That is basically my position," Baron told the Sun last December.